Coaching By Angela M. Currie, Ph.D. The Anxiety and Attention Skills Coaching Program at NESCA is a time-limited, intensive intervention focused on developing self-regulation skills in children and adolescents with anxiety and/or attentional difficulties that are interfering with their ability to fully engage in their academic, social, recreational, or home environments. It was recently developed on the belief that children and adolescents learn new skills through well-focused interventions that allow for frequent repetition and rehearsal. The program uses a short term, intensive skills-based approach to teaching emotional awareness and self-regulation. It is designed for children and adolescents who, for a variety of reasons, cannot wait a year to make progress in once-weekly individual therapy, or whose parents report “we tried individual therapy and it did not work.” Individualized interventions encourage quick acquisition of skills through individualized treatment plans and aids, as well as opportunities for generalization to outside environments. The AASC program is structured as a 12-week program involving 3 one-hour sessions per week with the primary clinician and 1 one-hour session per week of yoga therapy. Specific interventions utilized are highly individualized based on the child’s needs and interests. Intervention strategies utilized include psychoeducation, cognitive behavioral and emotion processing techniques, mindfulness, self-monitoring methods, and behavioral rewards systems. If needed, the final weeks of the program can involve fading of services out of NESCA and into the natural environment, providing for opportunities to generalize skills. The primary clinician can meet with the child or adolescent at school and/or home. Involvement of teachers, school counselors, or parents can aid the generalization of skills and inform interventions to be continued following completion of the AASC program. Individual outcomes are monitored closely and continually throughout enrollment. Progress monitoring is conducted with quantitative outcome measures, which are gathered at time of acceptance, once monthly, and at the conclusion of the program. Measures utilized depend on the specific reason for referral, but may include self, parent, and/or teacher report of behavioral symptoms, anxiety, mood, attention, and executive function. Responsiveness to the program is evaluated mid-way through. If for any reason, it is determined that the AASC Program is no longer an appropriate match for the child or adolescent, suitable referrals will be provided and any unused portion of deposited funds will be refunded. As structured, the AASC program costs $7500, which includes all of the above mentioned services, exclusive of additional cost of travel if services are generalized into the school or home. Additional services are offered by the clinicians, at an additional cost. If an intake evaluation is required to determine appropriateness for the program, this one-hour session is charged at $200. Clinicians are available to attend team meetings, charged at $150 per hour plus travel. While the AASC Program is structured as a 12-week program, some children or adolescents may require additional time to fade services. Services rendered after the 12th week will be charged at an hourly rate of $100 per hour. NESCA is happy to develop contracts with public schools who wish to pay for services as part of an educational plan. The AASC Program offers a unique approach to intervention. While this is a newly developed program, initial outcomes are positive, showing significant improvement in anxiety and self-regulation in a short period of time. AASC staff members have a wide range of experience in working with children, adolescents, and adults suffering from anxiety and attentional dysregulation, both within the clinical and research realms. The expertise of the AASC psychologists and yoga therapist, when combined with the opportunity for rehearsal and repetition of interventions, optimizes short-term outcomes. And when combined with opportunities for generalization and follow-up maintenance, it is believed that the likelihood of sustained long-term improvement is optimized, reducing the need for even more intensive therapeutic placements in the future. If you have any questions about the AASC Program, please feel free to call to call Dr. Angela Currie at 617-658-9825. NESCA Director Dr. Helmus is a licensed clinical neuropsychologist who has practiced for more than 16 years. In 1996, Dr. Helmus co-founded Children's Evaluation Center (CEC) in Newton, MA, and then served as co-director there for almost ten years. During that time, CEC emerged as a leading regional center for the diagnosis and remediation of both learning disabilities and Autism Spectrum Disorders. 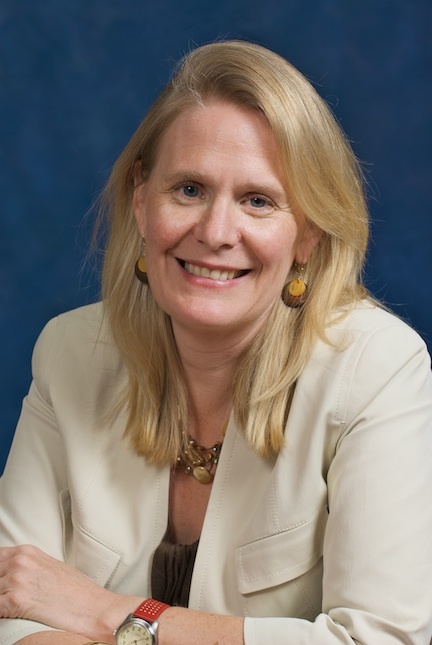 In September of 2007, Dr. Helmus established NESCA (Neuropsychology & Education Services for Children & Adolescents), a client and family-centered group of seasoned neuropsychologists and allied staff, many of whom she trained, striving to create and refine innovative clinical protocols and dedicated to setting new standards of care in the field. Dr. Helmus specializes in the evaluation of children with learning disabilities and attention deficits, as well as primary neurological disorders. In addition to assessing children, she also provides consultation and training to both public and private school systems. She frequently makes presentations to groups of parents, particularly on the topics of non-verbal learning disability and executive functioning. She earned her doctorate at Boston University School of Medicine. Her postdoctoral fellowship in pediatric neuropsychology was completed at Children's Hospital in Boston, where she remained on staff for seven years. Concurrently, she served as neuropsychologist to the Pediatric Brain Tumor Clinic at Dana-Farber Cancer Institute in Boston. 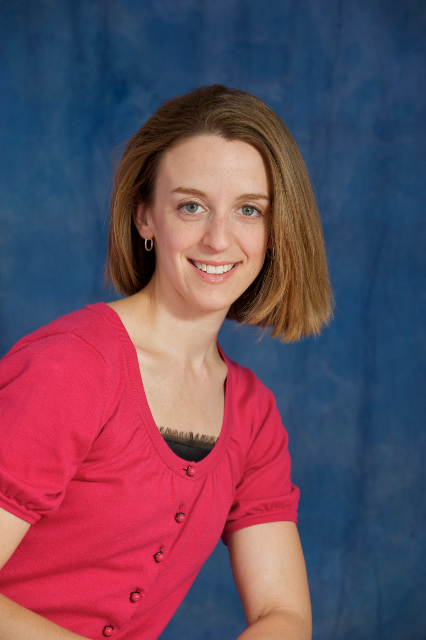 Angela M. Currie, Ph.D. - AASC Clinician. Dr. Currie is completing her post-doctoral pediatric neuropsychology fellowship at NESCA and soon will be joining the staff. Dr. Currie specializes in the evaluation of psychiatric disorders in children and adolescents, conducting both neuropsychological and projective assessments. She has extensive experience in the evaluation and treatment of anxiety-based disorders. At NESCA, Dr. Currie conducts individual therapy and is the primary clinician in the intensive outpatient Anxiety and Attention Skills Coaching (AASC) Program, which focuses on teaching emotional awareness and self-regulation through a structured psychoeducational and CBT-based approach. Prior to joining NESCA, Dr. Currie completed her pre-doctoral internship at May Institute, Inc. where she conducted outpatient assessments and provided individual and group therapy services. Dr. Currie has provided a wide range school-based mental health services. She has also worked as the director of a therapeutic summer camp, social skills group counselor, educational liaison, and adjunct faculty member at Suffolk University. Dr. Currie received her Ph.D. in clinical psychology from Suffolk University, where her studies centered on children and families. 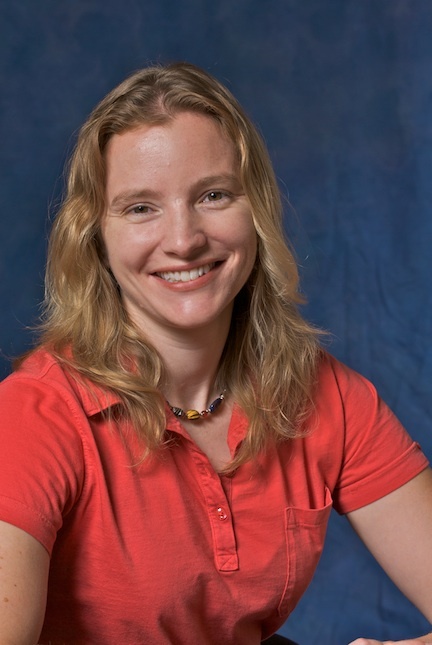 For her master’s thesis, Dr. Currie collaborated with the Pediatric Anxiety Research Clinic at Bradley Hasbro Children’s Research Center, examining parent and child emotion avoidance as predictors of outcome in pediatric OCD treatment. Her doctoral dissertation examined the influence of parent emotion regulatory strategies on children’s emotional development. Katherine DellaPorta, Psy.D. AASC Clinician. Dr. DellaPorta, is completing her post-doctoral pediatric neuropsychology fellowship at NESCA and soon will be joining the staff. In addition to evaluation attentional and learning disabilities, Dr. DellaPorta conducts transition assessments as part of the transition service at NESCA, offers individual therapy and serves as a clinician in the AASC Program. 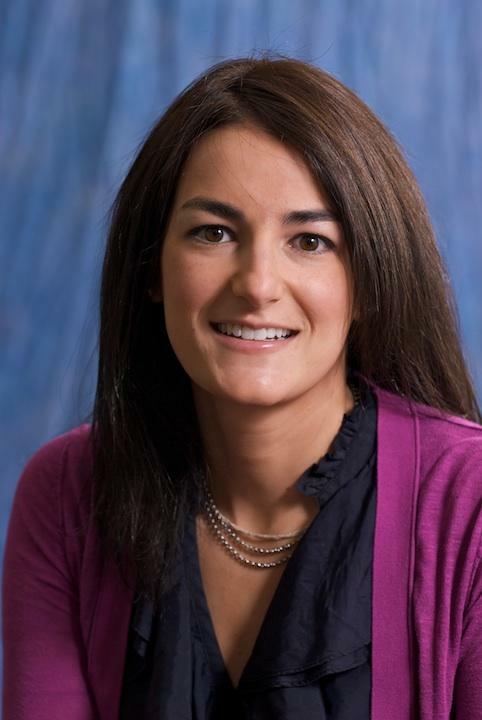 DellaPorta completed her pre-doctoral internship at Comprehensive Outpatient Services, Inc. (Charles River Counseling Center), where she provided outpatient individual, family, and couples therapy. She also worked as a pediatric neuropsychological examiner at The Center for Autism Spectrum Disorders of Children’s National Medical Center and in a private practice in Columbia, MD. Her training experience also includes conducting individual therapy and psycho-diagnostic assessments of cognitive, academic, behavioral, and emotional functioning in children and adolescents. Dr. DellaPorta received her Psy.D. in clinical psychology from Loyola University Maryland. Hannah Gould, M.Ed., RYT - Yoga Therapist. Hannah received her certification as a yoga teacher in 2005, and she has enjoyed bringing yoga to children and adults in a variety of settings. She has developed her yoga teaching technique to serve children with Autistic Spectrum Disorders, anxiety and other developmental concerns. Through yoga, she is able to address many areas of need, including self-regulation, sensory integration, relaxation, motor-planning, self-awareness and self-esteem. Hannah uses stories, games and music to make yoga engaging and meaningful to children. Hannah Gould received her M.Ed. in the education of children with special needs from Simmons College in 1999. She worked as a special educator in a public middle school for two years. From 2001 to the present, Hannah has worked at Academy MetroWest in Natick, MA leading activity-based therapeutic groups for children focused on developing social skills and self-esteem. Hannah has developed a particular interest and expertise in working with students with Asperger’s Syndrome and NLD. She has presented at conferences and has published an article in the Asperger’s Association of New England (AANE) newsletter pertaining to the particular educational and social needs of this population. She has also provided educational consulting services and academic tutoring with an emphasis on helping these students manage frustration and anxiety related to academic work. Calendar Quickies - Snooze and You Lose!